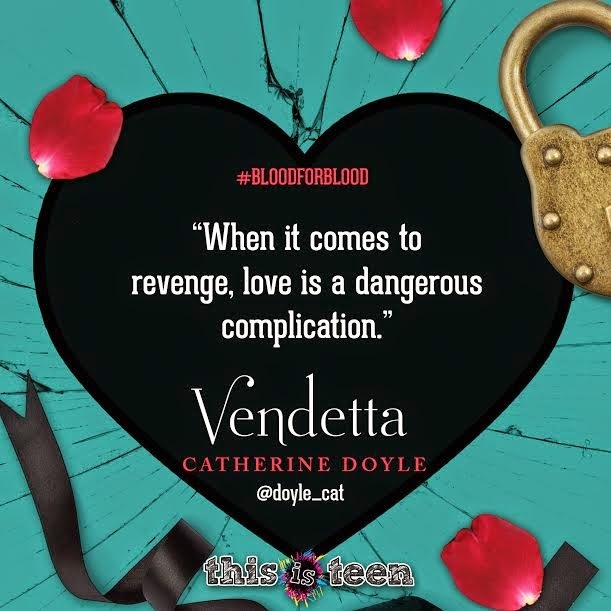 Two Chicks On Books: VENDETTA Release Day Blast! It's here! 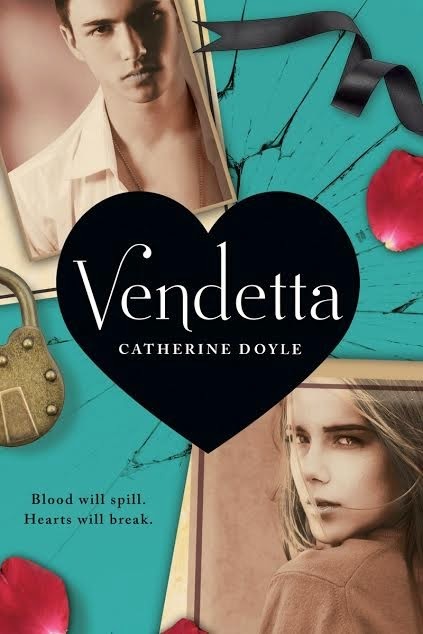 VENDETTA by Catherine Doyle is out TODAY and we're thrilled to celebrate it's release!